We’ve Expanded Double Dollars To Other Markets! SFC Double Dollars has been expanded to other farm markets in and around the Austin area. 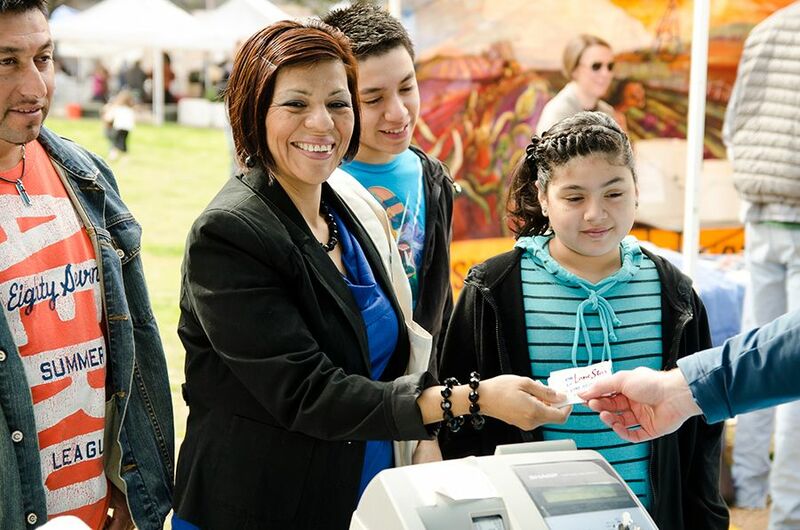 You can now DOUBLE your Lone Star (SNAP) benefits at a market near you! Fresh for Less Markets and Green Gate Farms are open seasonally. To verify hours, call us: (512) 236-0074. It would be a pleasure to assist you. Not finding a market? Press the button below to show all participating markets. Accepts Lone Star (SNAP), WIC and Double Dollars. Distributes FMNP Vouchers. Accepts Lone Star (SNAP) and Double Dollars. Accepts Lone Star (SNAP) Benefits and Double Dollars. Accepts Lone Star (SNAP) and Double Dollars. Distributes FMNP Vouchers.